While some residents argued sidewalks are necessary for children's safety, others worried it will cut into their driveway space. 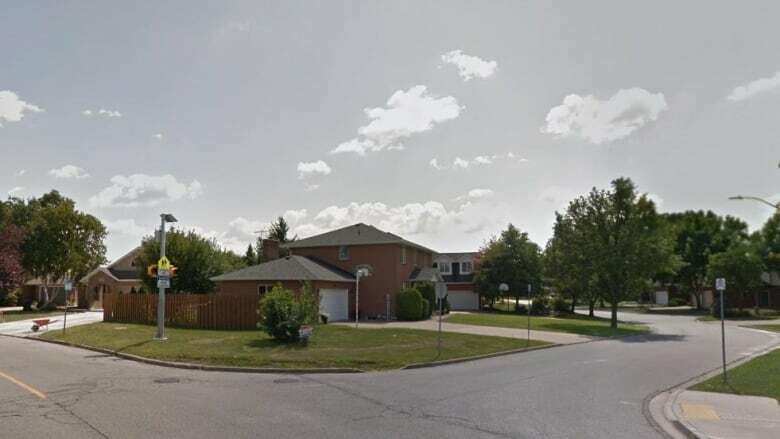 Windsor council has approved a pedestrian crossover on Labelle Street at Northway Avenue and sidewalks that lead to it — all in an effort to make the area safer for kids walking to school. 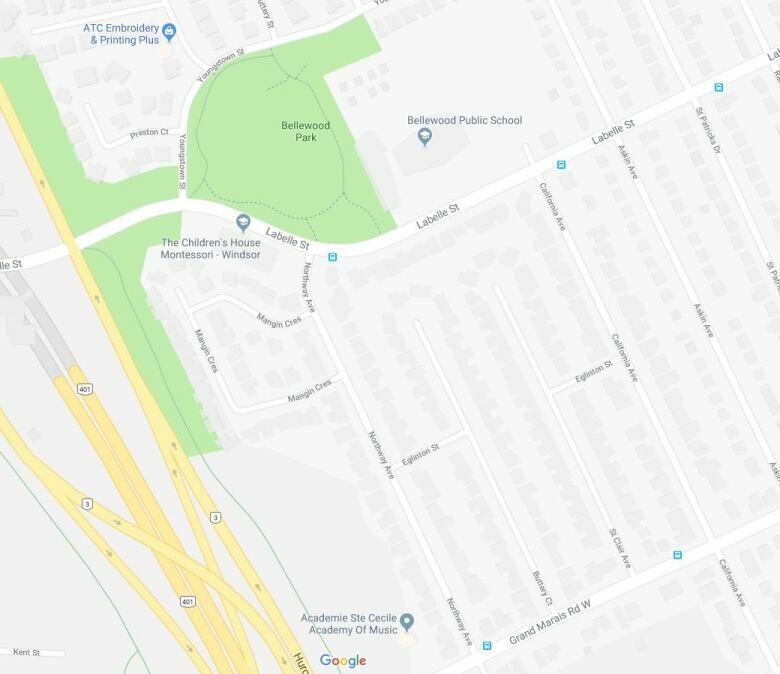 Council heard from a handful of delegates who live in the area, some arguing that sidewalks are necessary to make walking safer for students on their way to Bellewood Public School. 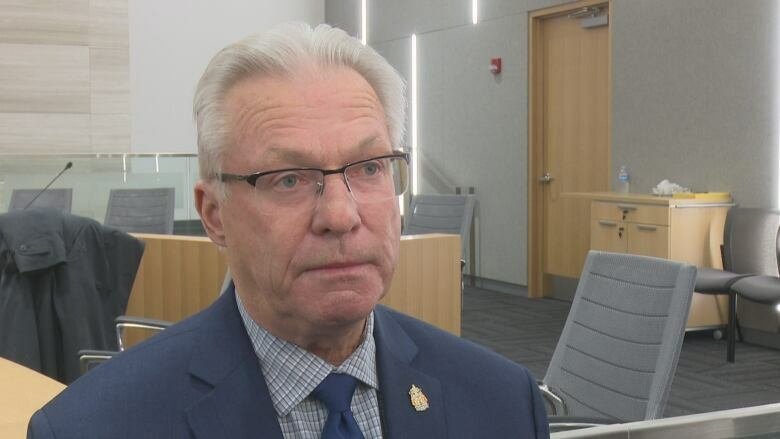 Others argued that sidewalks would cut into driveway space and urged council to consider alternatives or take more time to come up with a new plan. But ultimately, council voted in favour of sidewalks. Ward 10 Coun. Jim Morrison said this has been the toughest issue he's had to deal with this term so far, adding that he understands residents' concerns with regards to parking and that he empathizes with them. "Safety of the children trumps everything," he said, moving in support of the project. "We need to do things in school zones to improve safety and this is just one of the things that we can do." Coun. Kieran McKenzie also supported the motion, saying it's a great way to improve the safety of the neighbourhood. "It is an important thing for us to promote walkable infrastructure in our community," he said. Coun. Holt commended Morrison for moving forward with the motion despite being under pressure from his constituents. On the other hand, Coun. Fred Francis was in support of the crossover but didn't want sidewalks, because of how they would affect the properties on the street. As part of this project, council approved $62,200 in funds for the construction of the crossover, and for the relocation or replacement of the nearby school zone sign. Council approved $52,600 for sidewalk construction on Labelle Street between Youngstown Street and California Avenue, and $125,000 for a sidewalk on Northway Avenue between Labelle Street and Grand Marais Road W.